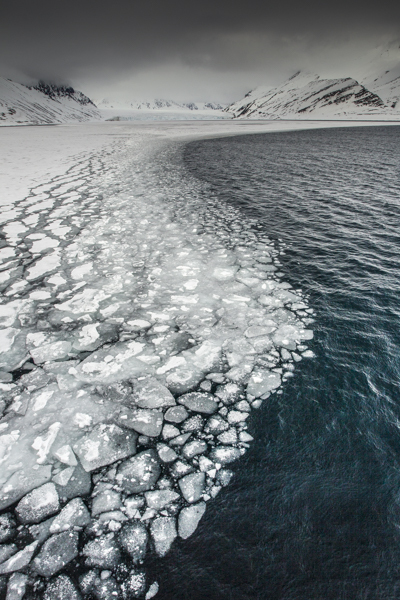 'Global Warming' was photographed in the Arctic waters around Svalbard in Northern Norway. This image was selected in the final cut for the BBC/Natural History Museum Wildlife Photographer Of The Year in 2014. 46,000 images from 62 countries were entered in the competition.